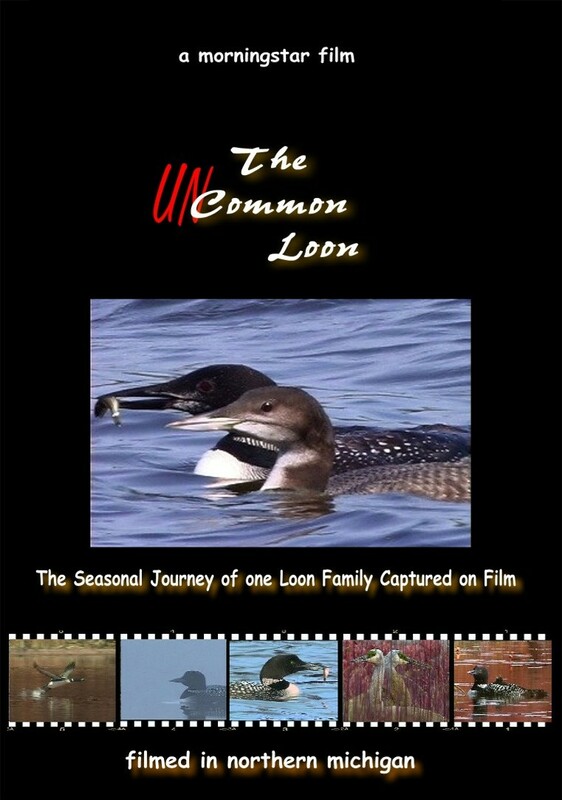 is an hour-long film that follows a loon family through the nesting season. The setting is Round Lake, just outside of Petoskey. This documentary also features other species, such as Sandhill Cranes, Snapping Turtles and Herons, which share the loons’ wetland habitat, emphasizing the importance and value of marshes, critical to the survival of loons and their neighbors. Mon-Sat, or if you’re in the Petoskey area, stop by the address given at the bottom of the page. Cost is $20. For more information contact planetmich@gmail.com. To watch a preview, click the button below.